MELTIN MMI (Head office: Shinjuku, Tokyo, CEO: Masahiro Kasuya, hereinafter MELTIN) conducted initial field tests using the MELTANT-α avatar robot aimed at replacement of astronaut tasks using robot remote control at a model of Japan’s “Kibo” experiment module in the International Space Station at JAXA’s (Japan Aerospace Exploration Agency) Tsukuba Space Center. MELTIN aims to transcend the limitations of physical bodies through its development of cyborg technologies designed to unleash the creativity of human beings. The first step in this process was its development of a practical myoelectric prosthesis. This prosthesis included cyborg technologies that allowed for processing of bio-signals to faithfully replicate the movements of the body and technologies to limit its robotic mechanisms. MELTANT-α is an avatar robot concept that makes use of the knowledge gained through developing this technology. The hand included in MELTANT-α allows for movements that are extremely close to those of the human hand with both strength and delicacy for the first time in the world. 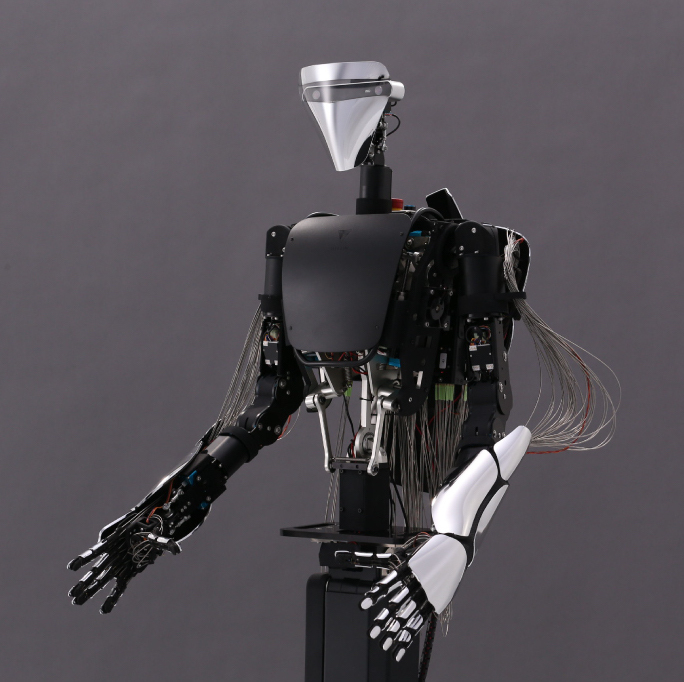 It handles complex and flexible tasks that are unthinkable for traditional robots. Work hours of astronauts in orbit are extremely precious in the manned space plan that requires massive operating costs. 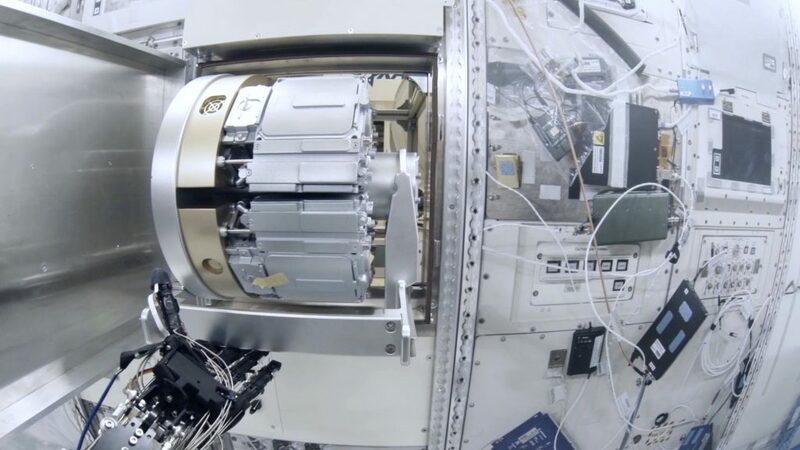 Astronauts spend their days on the International Space Station (ISS) carrying out a variety of experiments utilizing their extensive expertise in natural science. However, some routine tasks do not require much expertise. 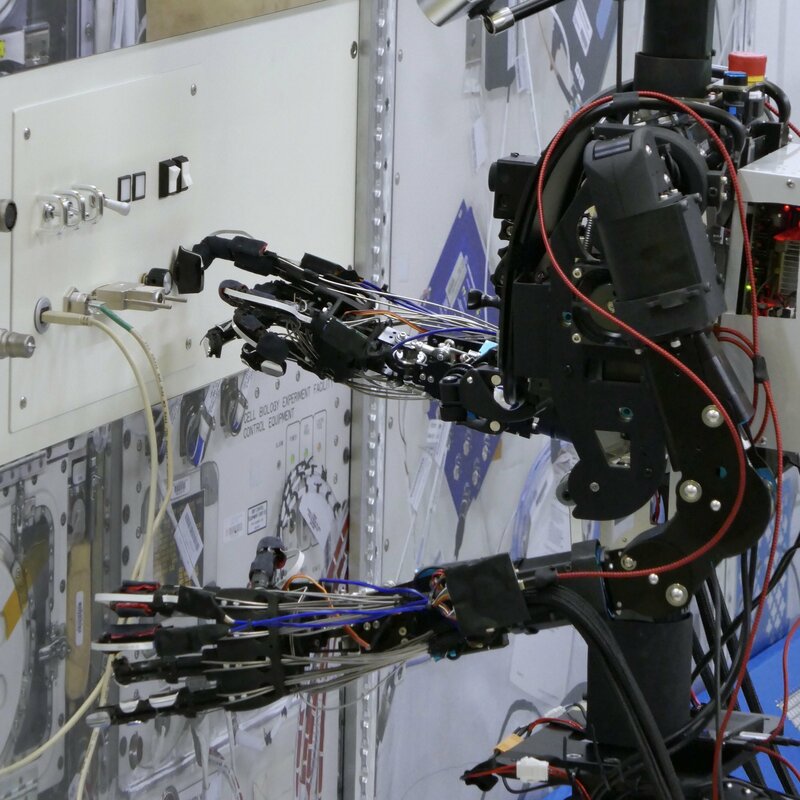 There is interest in replacement and automation of routine tasks to secure as much task time as possible for the highly qualified astronauts and improve efficiency. 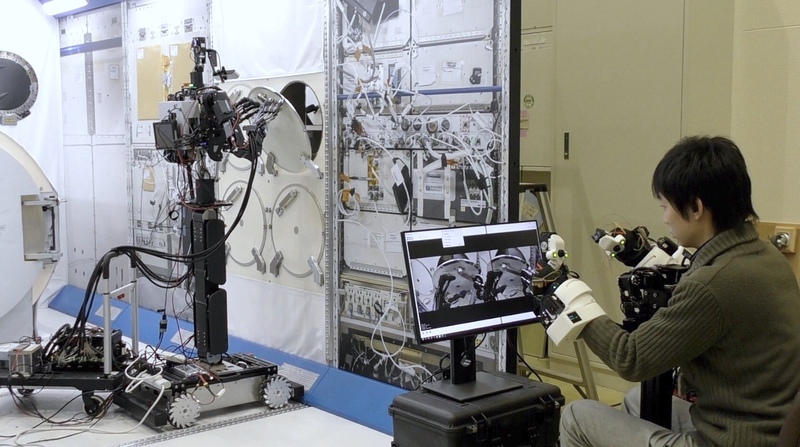 Japan Aerospace Exploration Agency (hereinafter, JAXA) has started assessing replacement of routine tasks with robots operated remotely from the ground as well as through automation and autonomy. 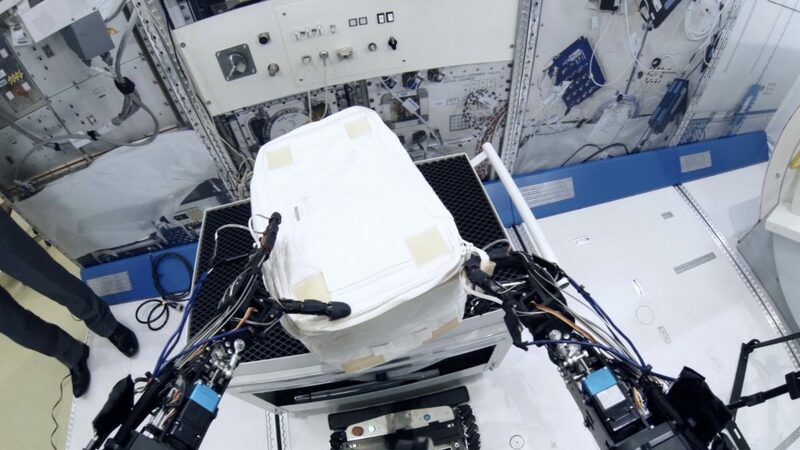 In fiscal 2017, MELTIN conducted initial field tests using MELTANT-α at a model of Japan’s “Kibo” experiment module in the ISS at JAXA’s Tsukuba Space Center. Switches and other components assume operation by humans. 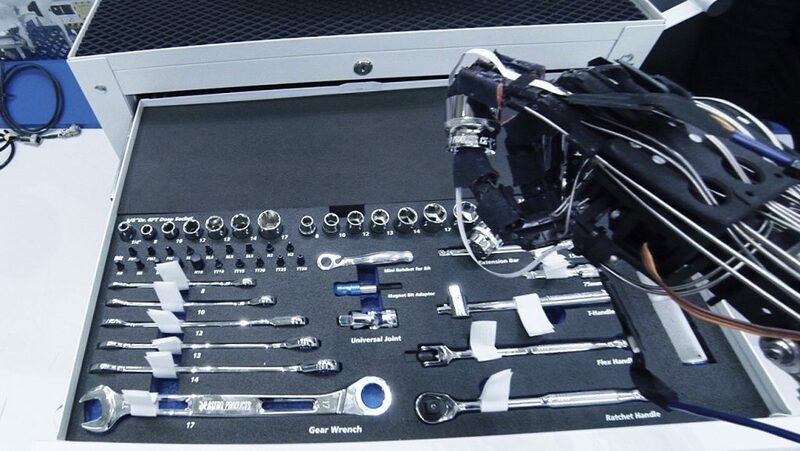 This means the robot replacing the tasks must have capabilities similar to a human. 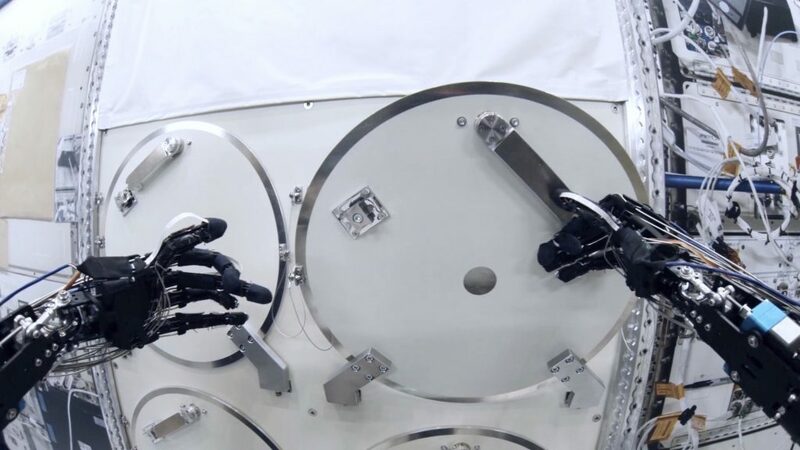 MELTANT-α’s robot hand is the same size as a human hand and possesses power, speed, and flexibility. 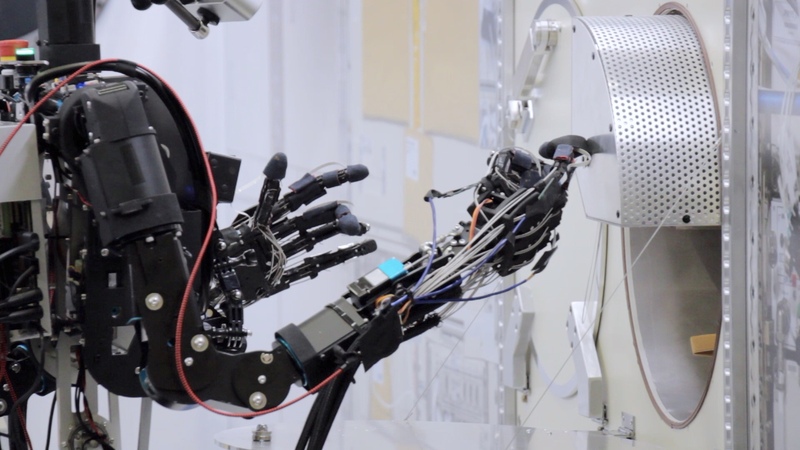 It could be capable of replacing diverse, high-level tasks in a short period through continuation of a process of repeating field tests and steadily making improvements.